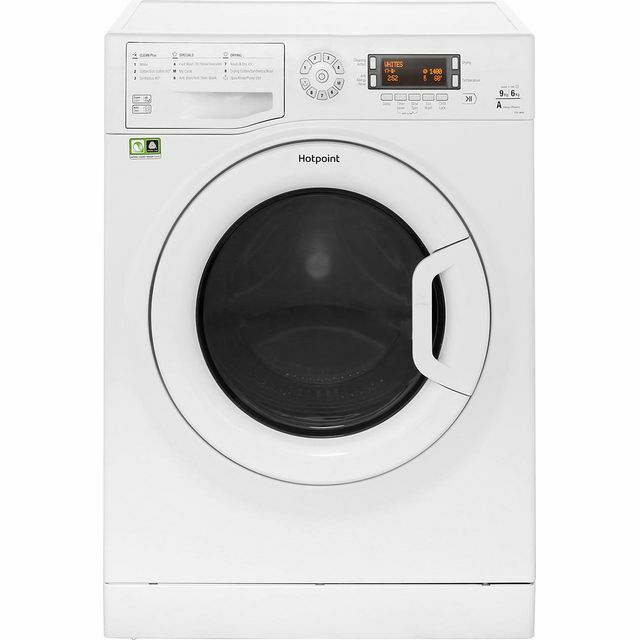 There are a good range of integrated and freestanding washers costing less than £400. 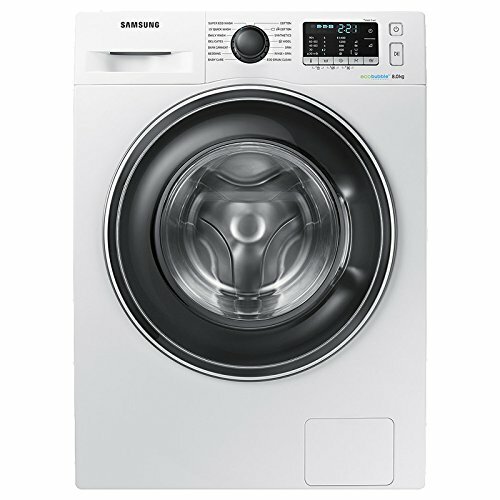 They come in a choice of sizes, colours and spin speeds. 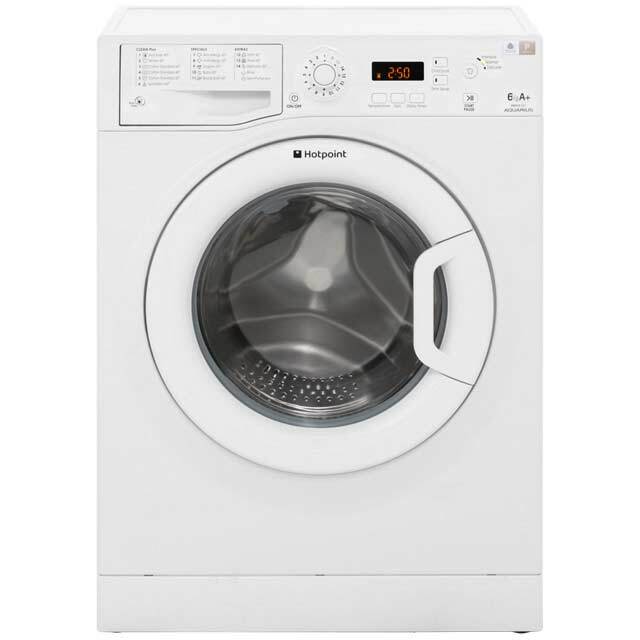 Expect to find models from leading home appliance names AEG, Beko, Indesit, Hotpoint, Hoover, LG, Bosch, Zanussi, Samsung and Candy. 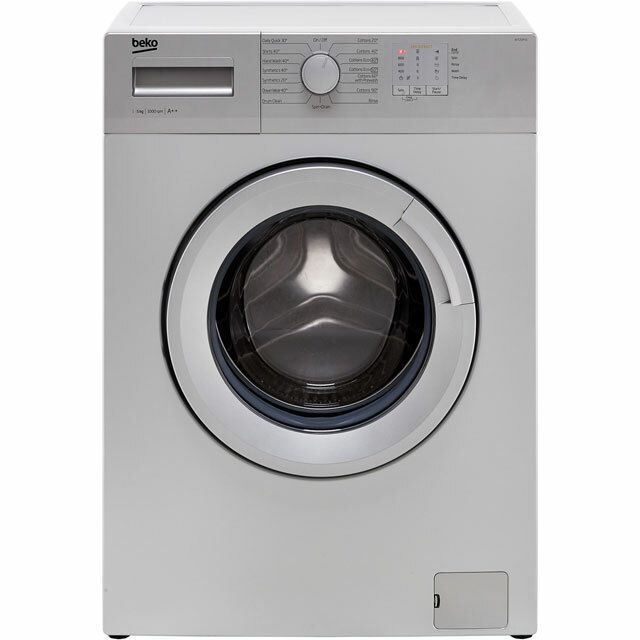 There’s a lot to consider when buying a new washing machine such as type of finish, drum size and programs. 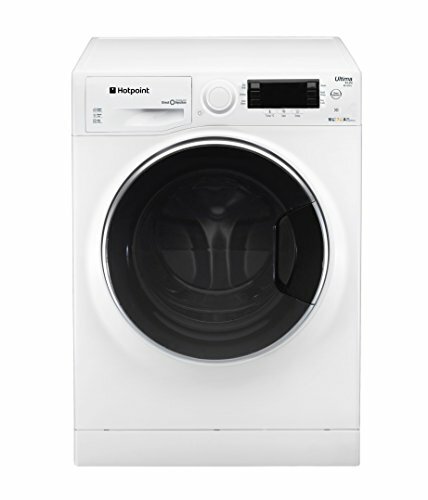 There plenty of scope with choice of colours from classic white and black, to silver and graphite. 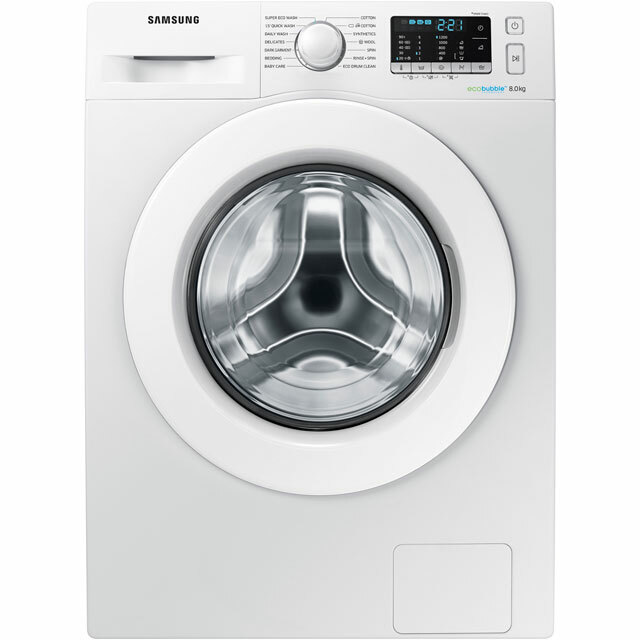 In addition to the most common programs there are an array of features some exclusive to each brand. 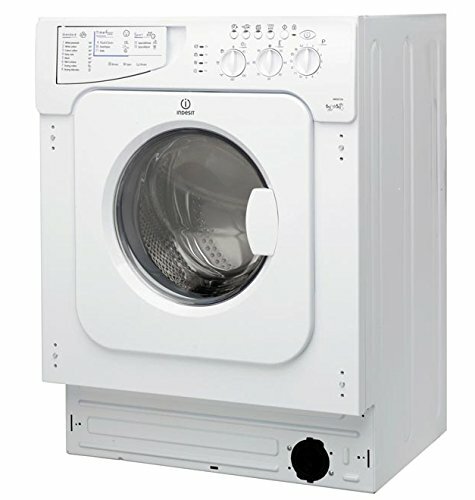 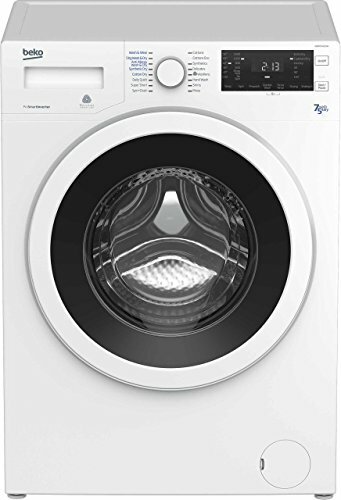 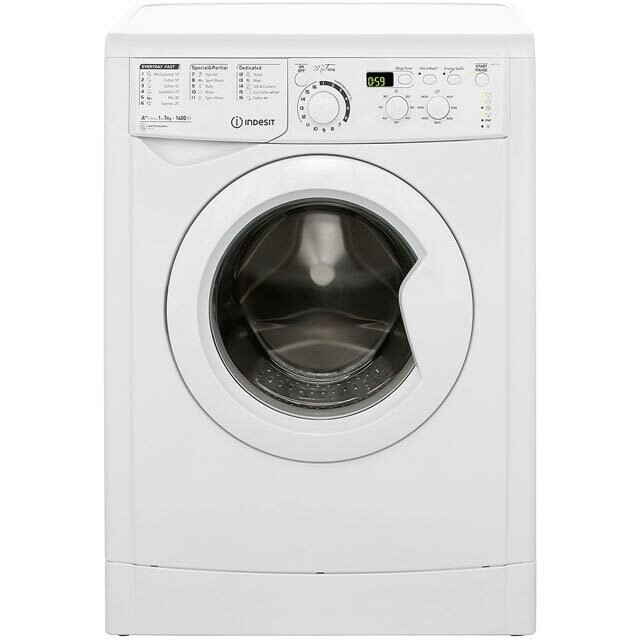 At this price range there will be more efficient A+++ energy rated models with eco settings, large drum sizes, reload function, reduced ironing option and quieter running motors. 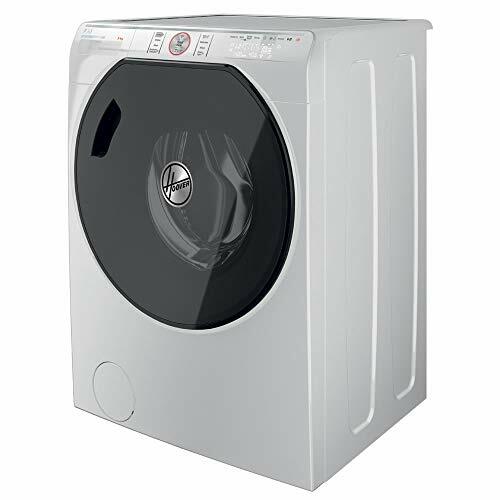 What Size Washing Machine Drum is Best? 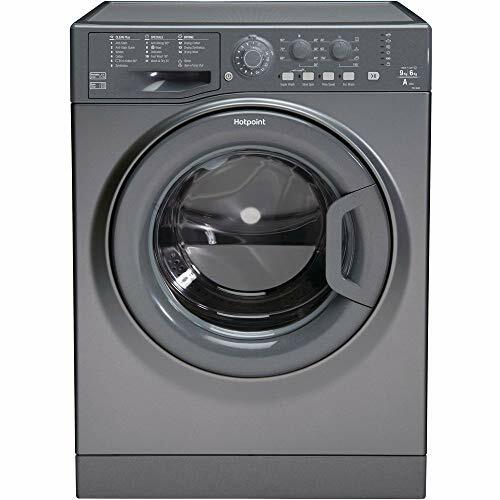 When it comes to drum size it’s wise to pick one that will handle the household’s average wash load. 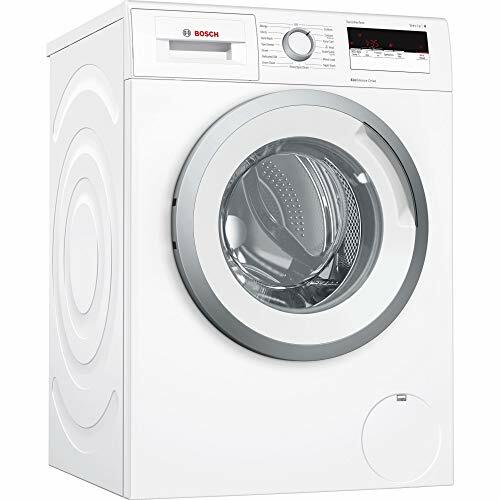 Going for a larger load capacity may help in reducing the number of cycles you need to run. 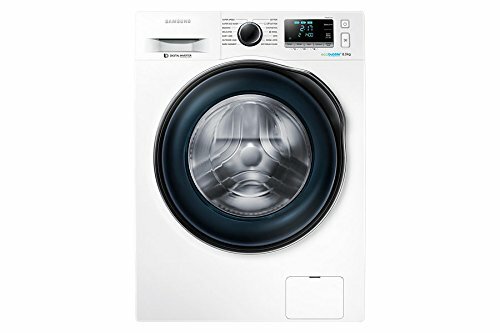 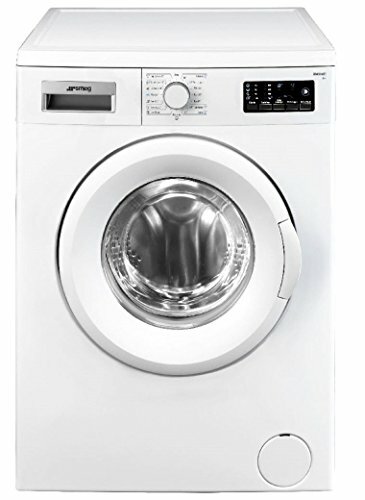 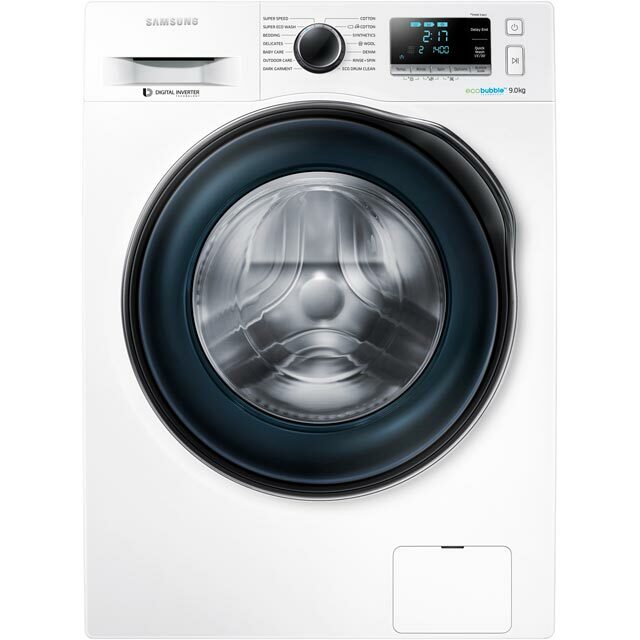 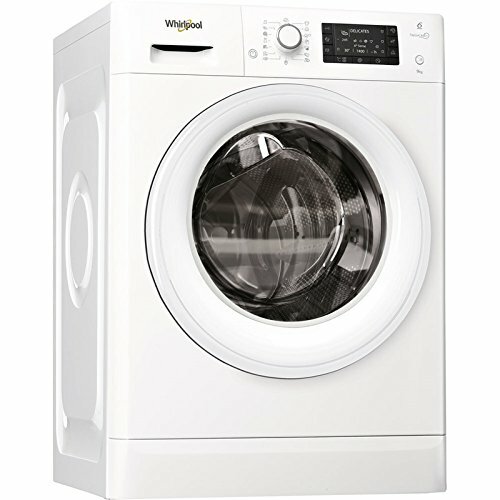 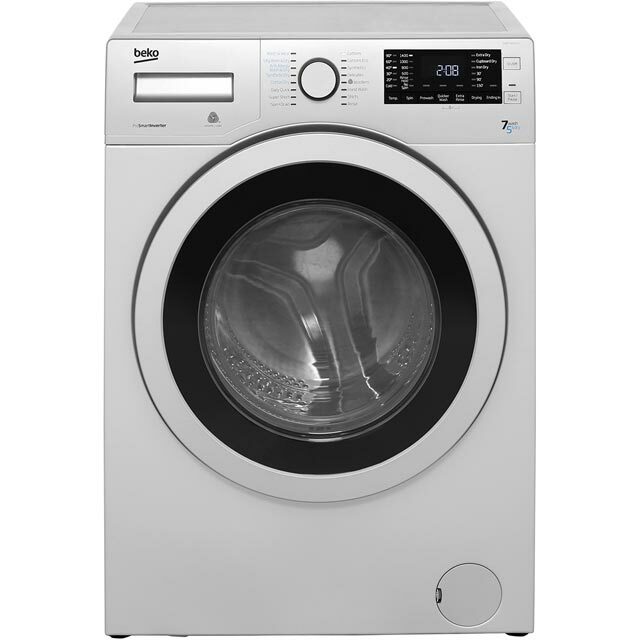 The good thing is, washing machines between £300 to £400 boast plenty of useful features as well as various drum sizes. 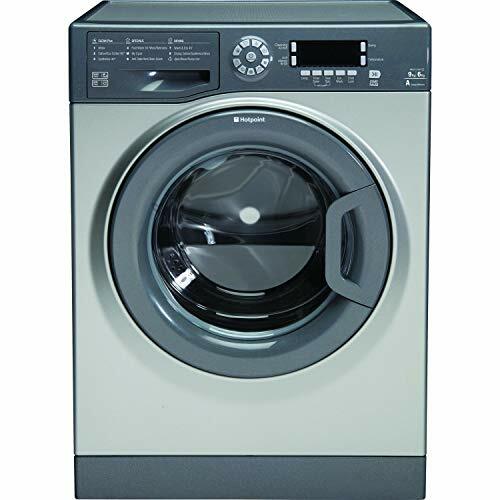 There are maximum washing loads of 7kg 8kg 9kg and 10 kg. 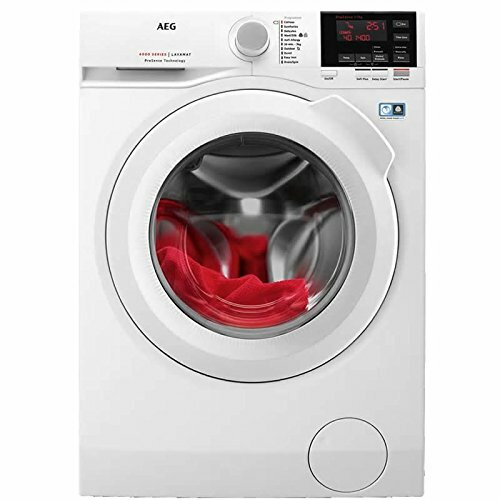 Spin speeds at 1200 rpm 1400 rpm going up to 1600 rpm. 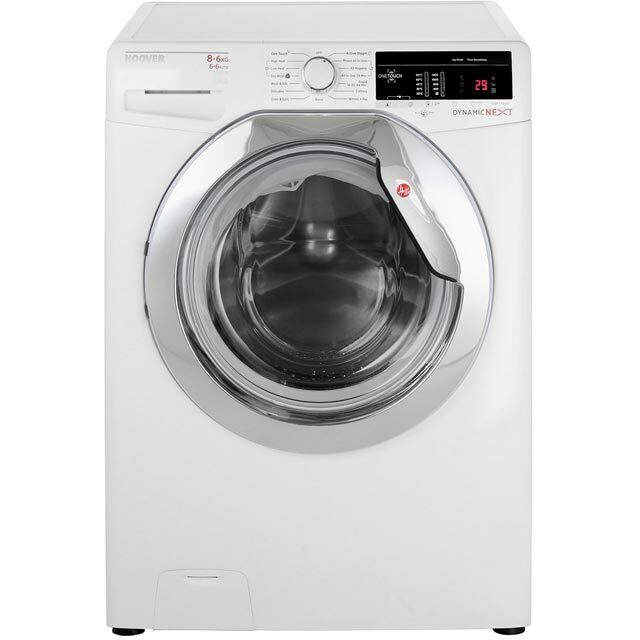 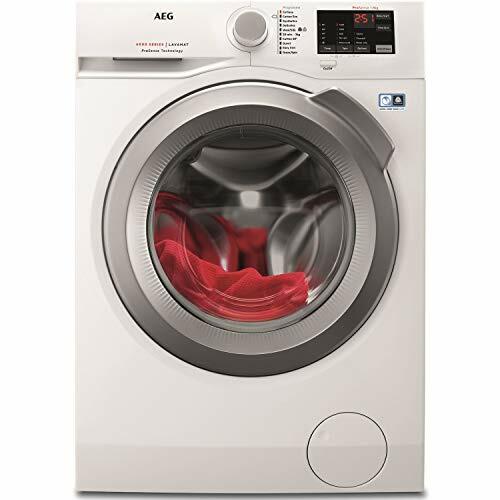 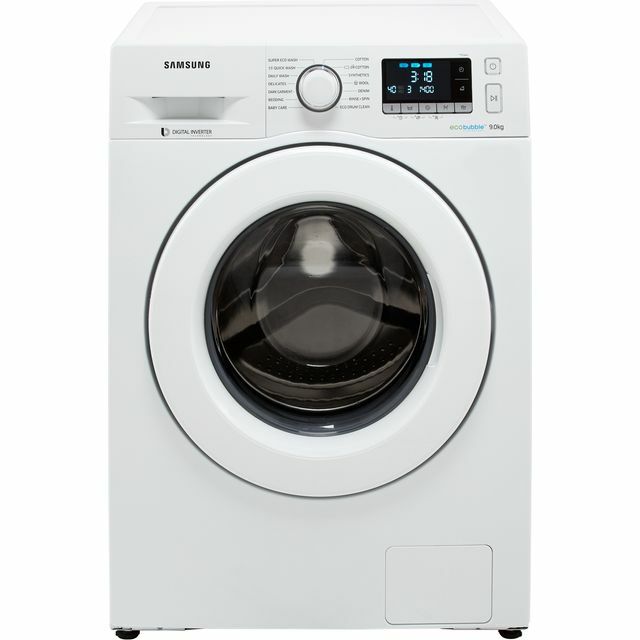 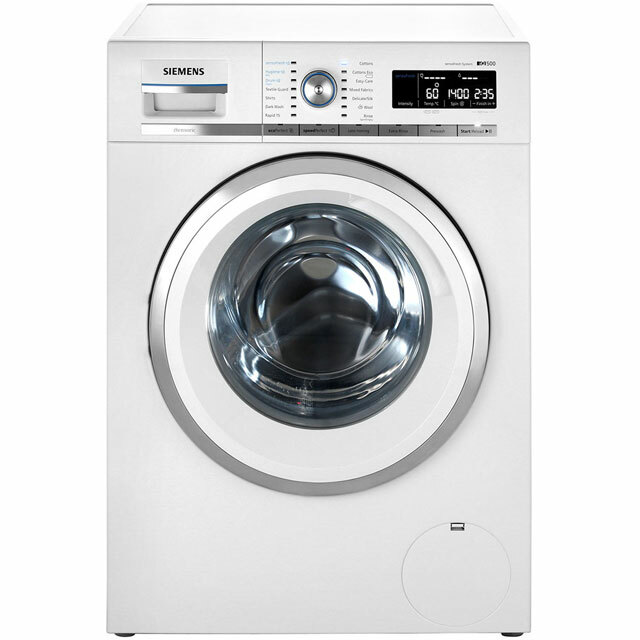 Todays washings machines are more advanced than ever with higher price models sporting some of the finest features. The arrival of wi-fi enabled washing machines with smart technology offers the latest in innovation. 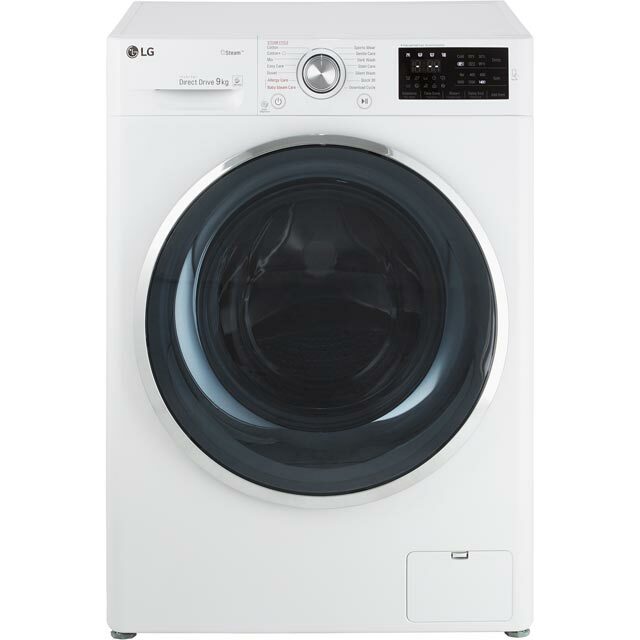 As with any new tech early adopters will pay the premium price for it. 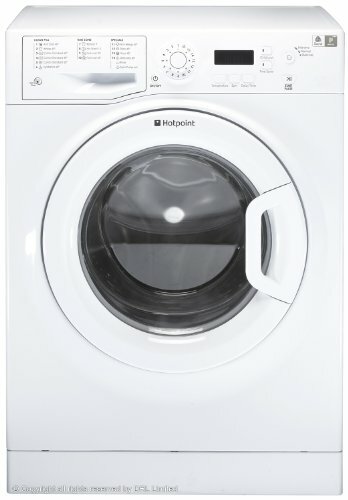 One of the cheapest wi fi washing machines is just under £400. 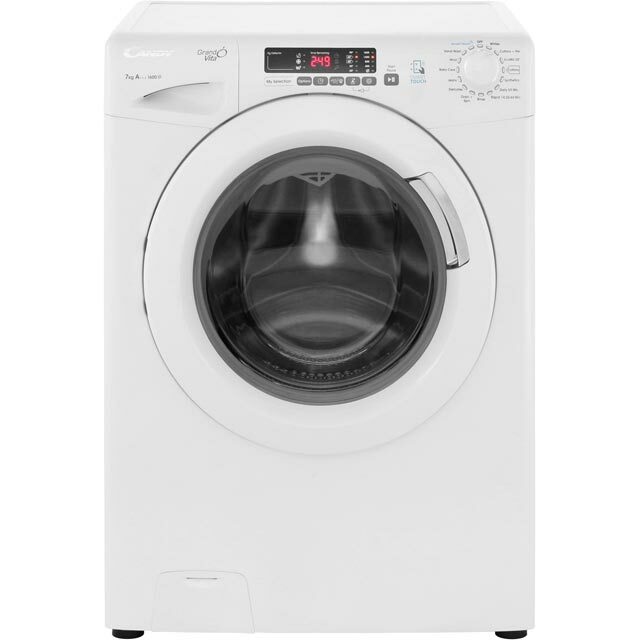 The Hoover Dynamic Wizard DWT L68AIW3/1 Freestanding Wi-Fi Washing Machine, 8kg Load, A+++ Energy Rating, 1600rpm Spin. 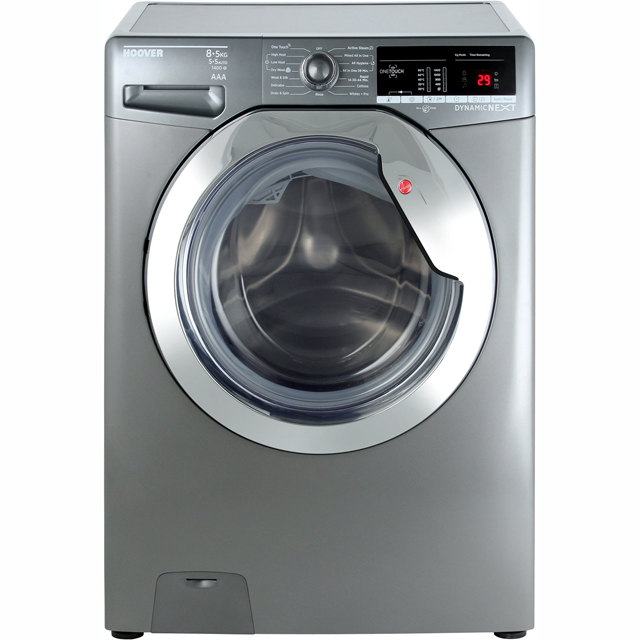 This machine can be controlled from a smart phone or table through Hoover’s Wizard App. 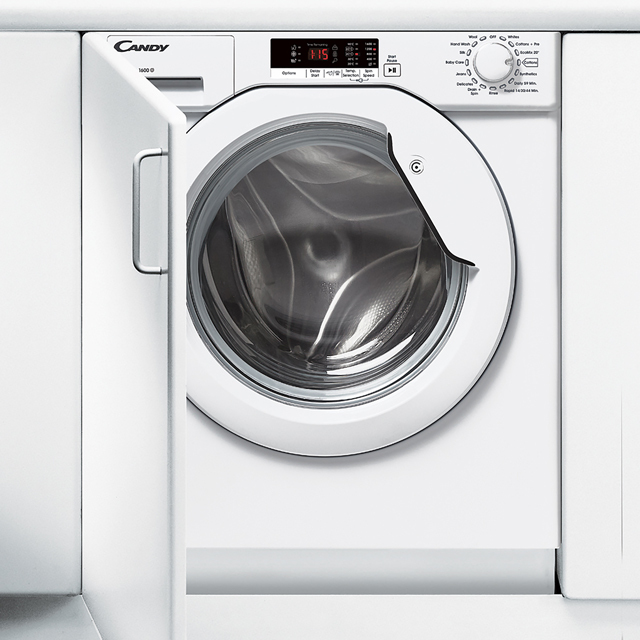 Functions include updates on energy consumed by your washing machine, recommended wash programmes and intelligent wash system. 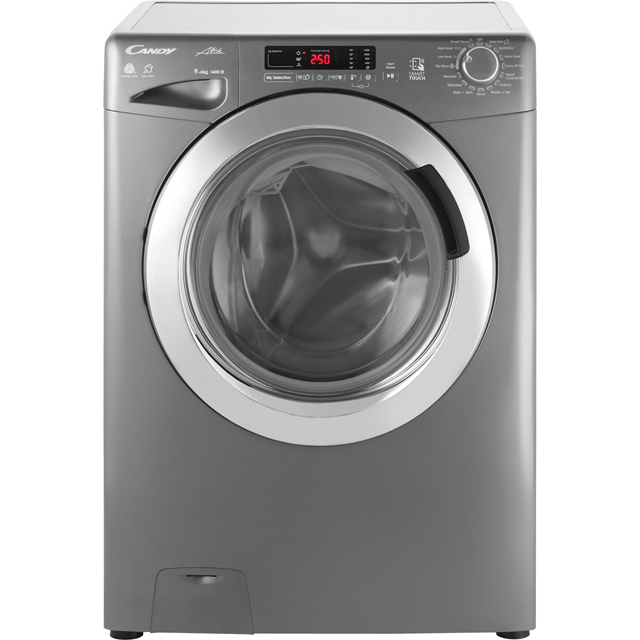 Laundry is weighed and the time, water and electricity is adjusted accordingly.